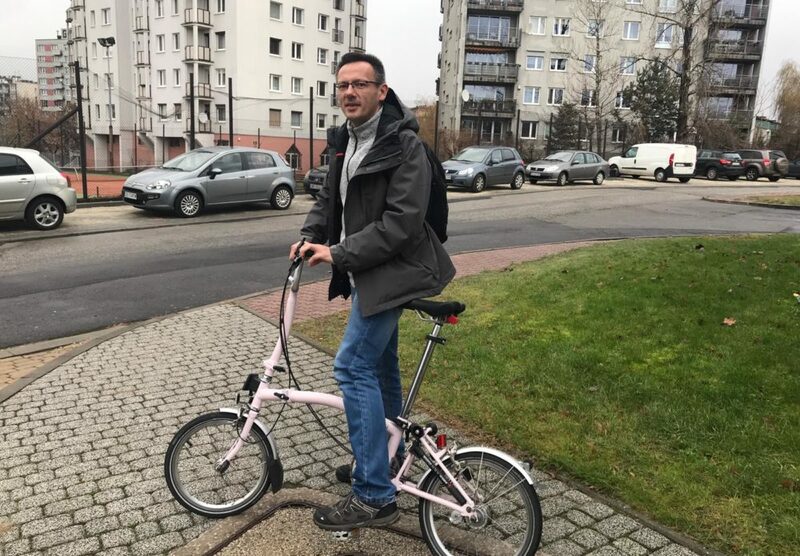 Poland’s first Bicycle Mayor appointed at UN Climate Change Summit 11 December 2018 A Bicycle Mayor has been appointed in Katowice, the southern Polish city hosting this year’s UN climate talks, known as COP24. 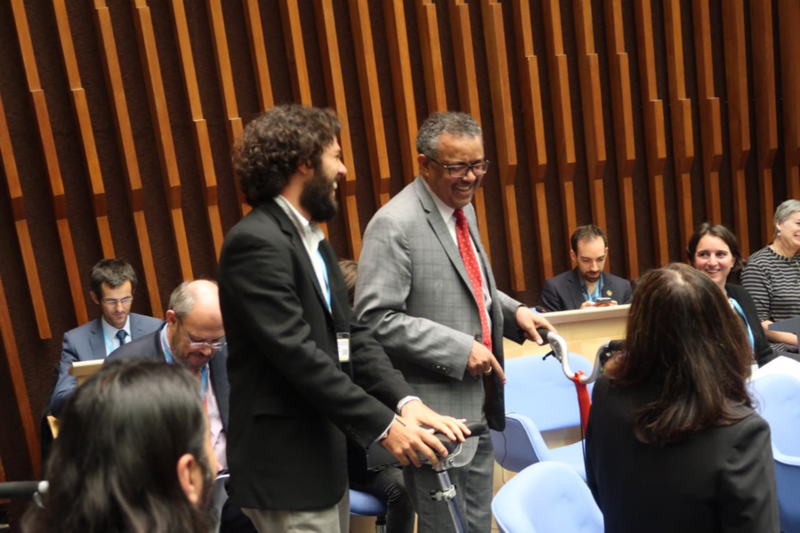 BYCS & the Bicycle Mayor network were represented at the first World Health organization (WHO) on Global Conference on Air Pollution and Health in Geneva this week. 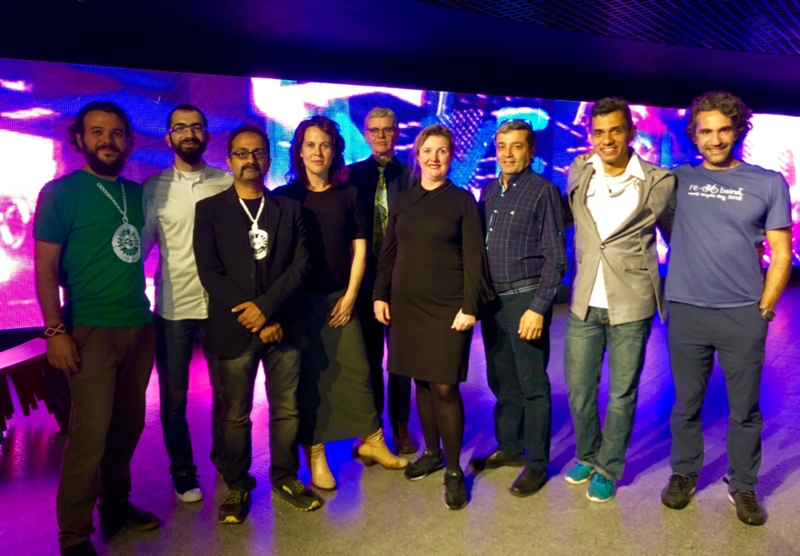 Amsterdam based social enterprise BYCS organized a summit of the international Bicycle Mayors from 8 to 14 October in Mexico City.